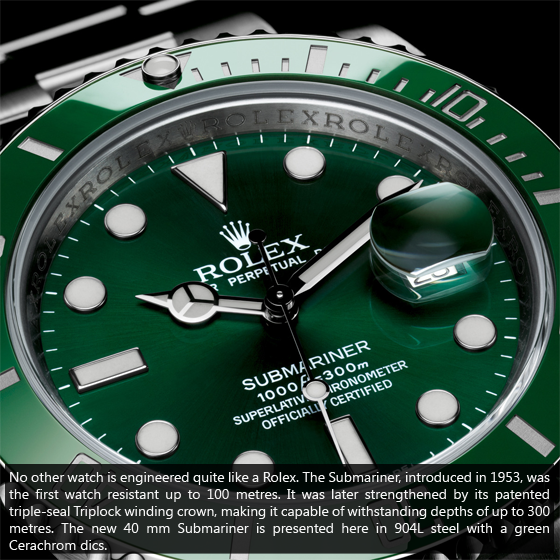 I found Rolex The Submariner ads on National Geographic magazine, then I decided to try my own advertising design. Did it in Adobe Photoshop, 560 x 560 pixels. I love watches, I love design and I love a polygon with four equal sides and angles. p/s: repost, something wrong with previous post, permalink not working just show blank page.